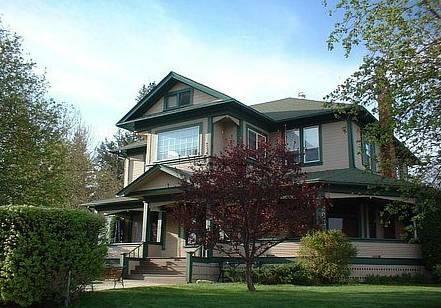 This heritage home B&B was originally built in 1910 and is centrally located in the town centre of Cranbrook. The Canadian Museum of Rail Travel and the Cranbrook Farmers Market are both within an 8-minute walk. This property offers three rooms and all rooms are smoke free. The rooms include free Wi-Fi, an en suite bathroom, a TV, a queen bed and air conditioning. Two rooms also include a sofabed. Wheelchair-accessible rooms are not available and the front entrance is accessible by stairs only. Pets are not permitted at this B&B. A free breakfast is served daily at a time most convenient for guests. This B&B does not have an on-site restaurant. Other on-site amenities include a guest lounge, a computer station with Internet access and a wrap-around deck. Verified by a front desk agent on March 26, 2014: Free breakfast hours, pet policy and wheelchair accessibility. Among the reviews used for this analysis, many guests described positive experiences at this B&B and several aspects of the property were complimented. 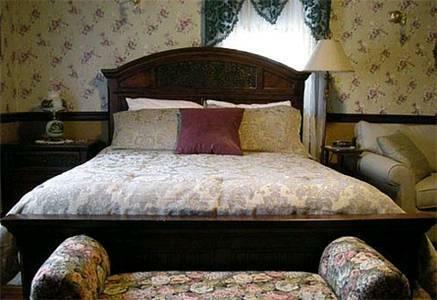 Many guests described their rooms as generally comfortable and well appointed with period furniture and modern amenities. 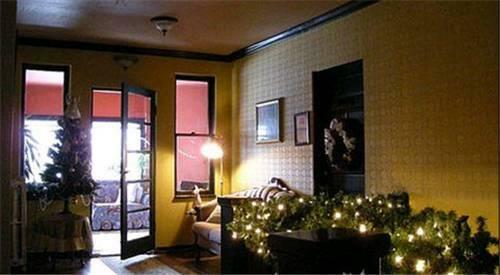 One reviewer said, "the owners of the place have maintained the old charm perfectly". Some guests added that their rooms were clean, spacious, quiet and furnished with comfortable beds. The staff were frequently complimented for their friendly and welcoming service, while many reviewers praised the home-cooked food served at the free breakfast. A couple of reviewers thought that the room rates were reasonable and that the B&B offered good value for the money they spent. A couple of guests found the property conveniently located for accessing the farmers market and restaurants on foot. There were no common concerns or complaints found for this hotel, among the reviews sourced for this editorial. However, travellers considering this property should note that this B&B does not have an on-site restaurant. Booking.com gave this property an average score of 9 out of 10, based on 33 guest reviews. 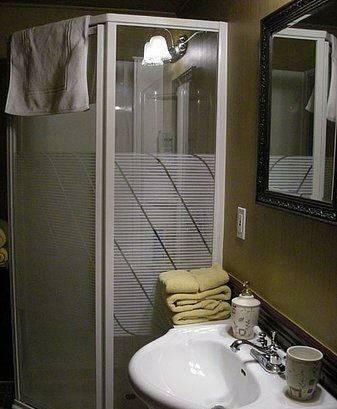 TripAdvisor.ca ranked this B&B #6 out of 7 B&Bs and Inns in Cranbrook, with an average score of 5 out of 5, from 17 reviews. The author called the B&B on March 26, 2014 to verify some information. The average guest rating for Bowness Mansion Bed and Breakfast is 8.9 out of 10 based on 26 reviews from past guests. This average guest rating ranks Bowness Mansion Bed and Breakfast at #1 out of 12 hotels in Cranbrook.